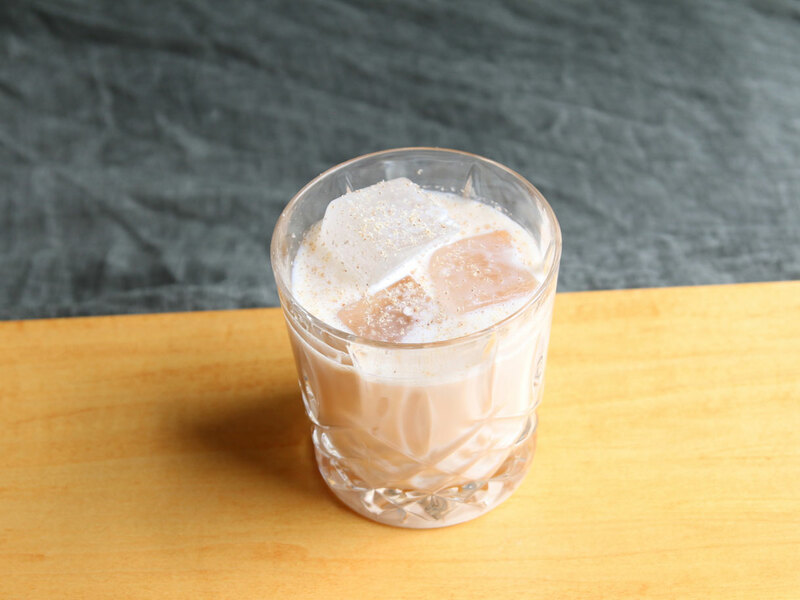 This might just bring the White Russian back in style. Sometimes, you want your cocktails to pack a powerful, boozy punch. Other times? Something comforting and even a little sweet is just what you’re after. (Particularly this time of year.) 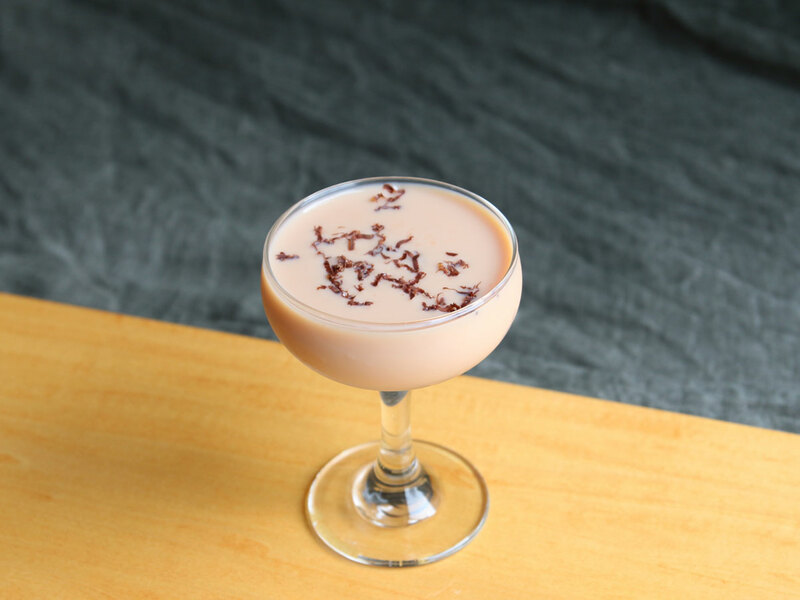 Cream liqueurs are ideal for rich, dessert-delicious cocktails, and there’s a new one in our arsenal: Amarula. This South African liqueur is made in part from the fruit of African Marula trees, known to be a favorite treat of local elephants; this fruit is crushed, fermented, then distilled and barrel-aged before it’s blended with cream. Barrel-aging contributes flavors of warm toast and vanilla, and the resulting liqueur reminds us of a thin, creamy dulce de leche. It’s sweet, but complex, and awfully nice in cocktails. Here are three we love. 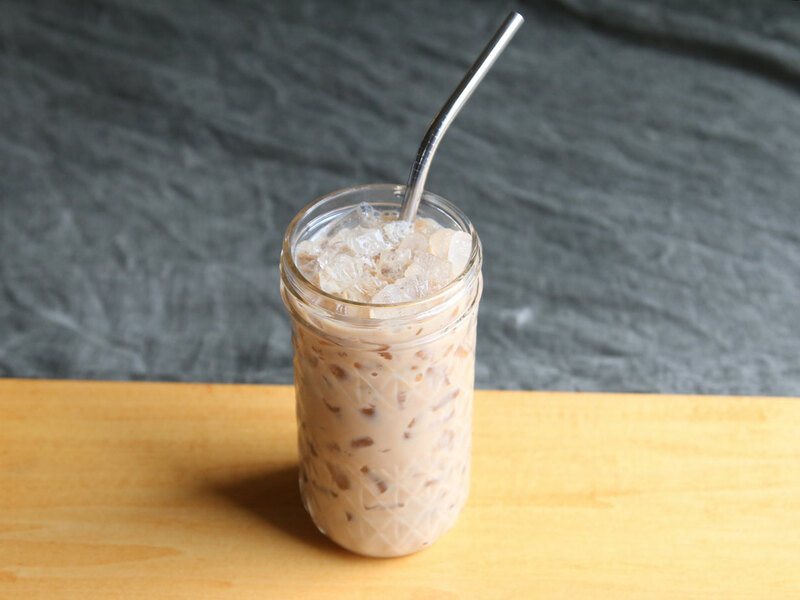 It’s a shame we can’t start all our mornings with this spiked-up coffee, tasting something like a chilled vanilla latte, but with Amarula’s distinctive butterscotch flavor. Instructions: In a cocktail shaker with ice, combine an ounce and a half of Amarula, four ounces of cold brew coffee, and 1/4 ounce simple syrup. Shake until well-chilled, then strain into a tall glass with fresh ice. Serve with a straw. 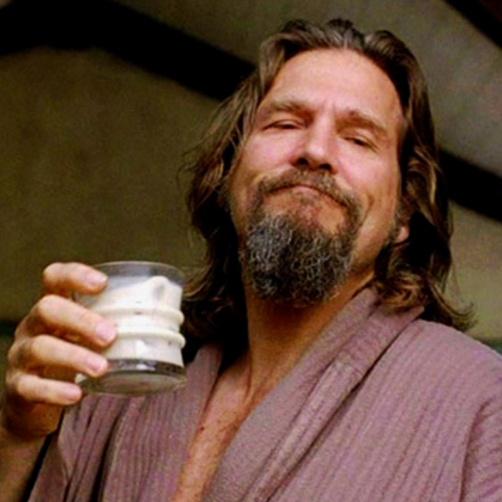 They may have gone out of style in the craft cocktail world, but a good White Russian can be a genuinely delicious drink, when made correctly — creamy, frosty, just sweet enough. Amarula’s caramel flavor fits in perfectly. Instructions: In a cocktail shaker with ice, combine an ounce and a half of vodka, an ounce and a half of Amarula, 1/4 ounce of cream, and 3/4 ounce simple syrup, along with one dash of Angostura bitters. Shake until well-chilled, then strain into a rocks glass with fresh ice. Garnish with grated nutmeg. For something a little boozier, dark rum — itself with notes of toffee and vanilla — is a perfect match for this cream liqueur. If you’re after a nightcap that’s subtly sweet but not a full-on dessert drink, we’ve got your cocktail right here. Instructions: In a mi glass with ice, combine two ounces of dark rum, an ounce of Amarula, 3/4 ounce simple syrup, 3 dashes of Angostura bitters and 2 dashes of orange. Stir until well-chilled, then strain into a coupe. Shave some dark chocolate on top for a fun garnish.